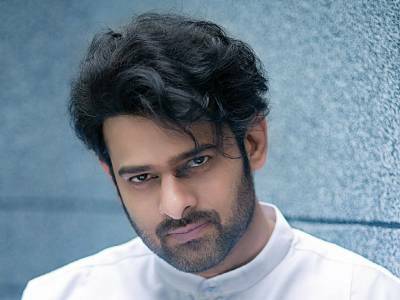 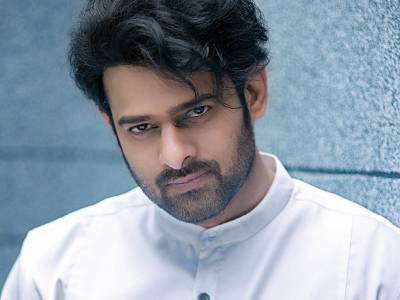 An International Ensemble For Prabhas' Saaho! 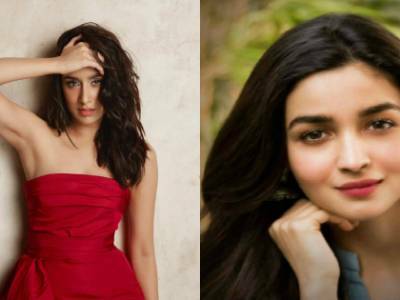 After Shraddha Kapoor, Alia Bhatt Goes South With RRR! 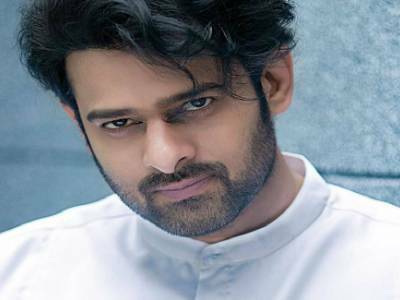 Prabhas Has A Vivid Memory Of This Action Sequence From Saaho! 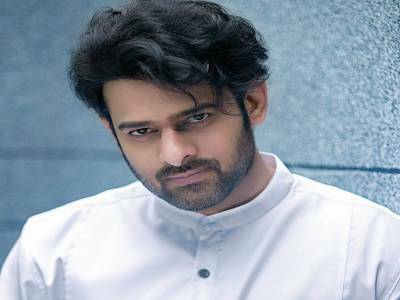 Baahubali Superstar Prabhas Showcases His Biker Avatar! 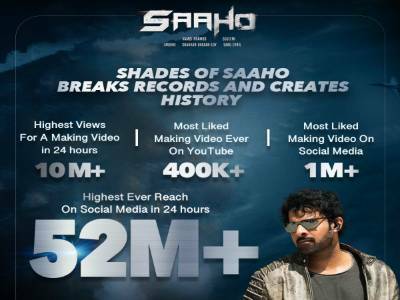 Shades Of Saaho Chapter 2 Records Highest Viewership! 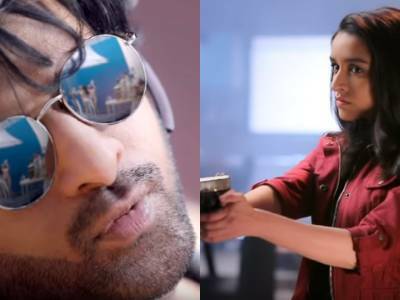 Shades Of Saaho 2: Prabhas And Shraddha's Fiery Action Avatar Leaves The Netizens Wanting For More! 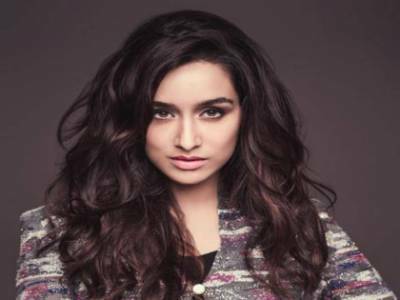 Director Sujeeth Impressed With Shraddha Kapoor's Dedication For Saaho! 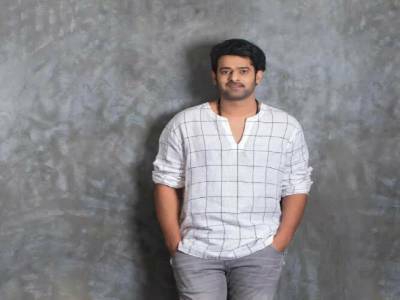 Here's How Prabhas Disguises Himself To Save From Public Glare! 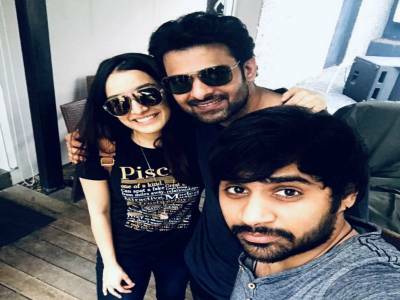 Shraddha Kapoor Wishes Saaho Co-Star Prabhas With An Unseen Picture!